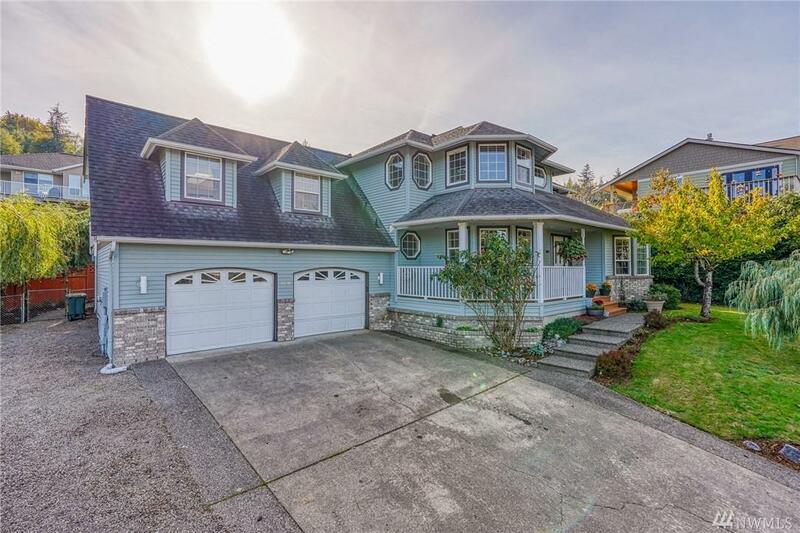 Gorgeous Lake Whatcom view home on large private lot! 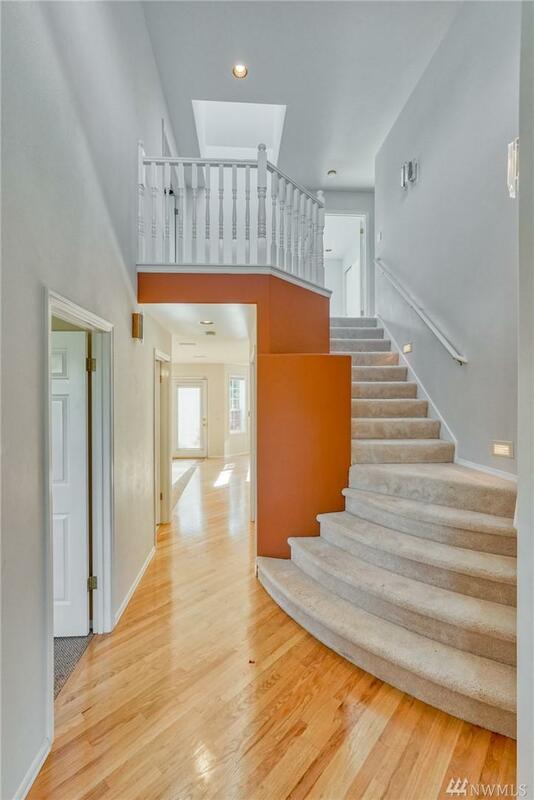 This 3 bed 2.5 bath + office home features grand entry, formal living and dining, custom kitchen w/ granite counters & SS appliances that open up into the family room. 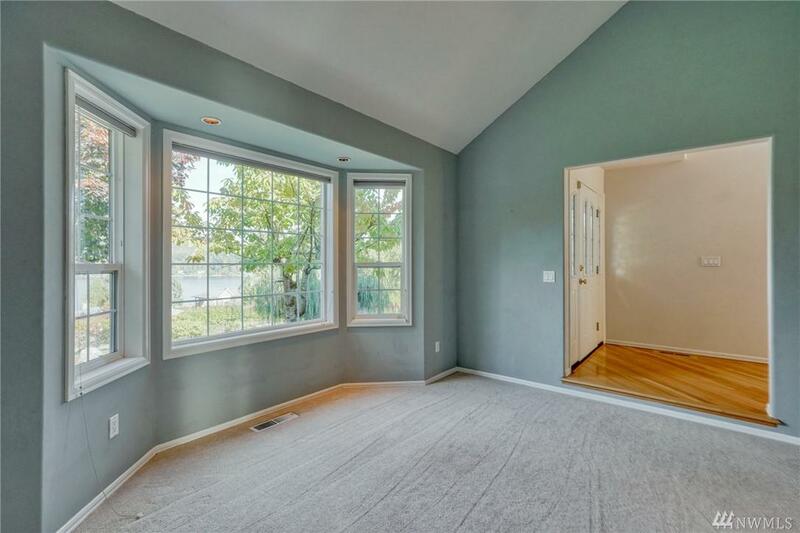 Upstairs offers bonus room w/ wet bar, extra large master ensuite w/ walk in closet. Outside features private backyard great for entertaining, covered front porch, large driveway and mature low maintenance landscaping. So much more you must see in person!